Why in god's name would Rozier ever initiate the offence over Kyrie and Hayward?? 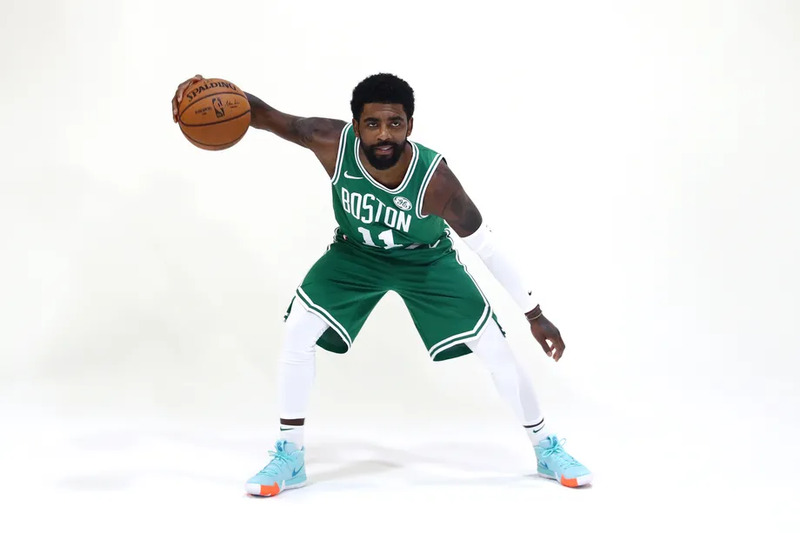 Could The Celtics post up? Man, Miami should be using these broadcasters every night. Miles better than who they usually use. Don't forget Tatum ignoring Hayward wide open in the corner so that he could take a stupid contested layup in a collapsing zone. I'm sure Tatum's FG% at the rim is quite high, but it always feels like he misses bunnies trying to be too cute with the finger rolls. 31 is too many points for an offensively anemic Miami team. I expect them to cool off. Pick and roll or postups? What is this offense? He also ignores his teammates when leading the break. Selfish. Without Brown and MM I want Hayward to get a lot of touches and be aggressive. There you go, Tatum. More of that going to the hole. Hayward got lucky. Tried to shoot the gap and left KO wide open from the corner, bailed out by Whiteside's bad screen. Wish GH would be selfish..even just for tonight. Just shoot man.